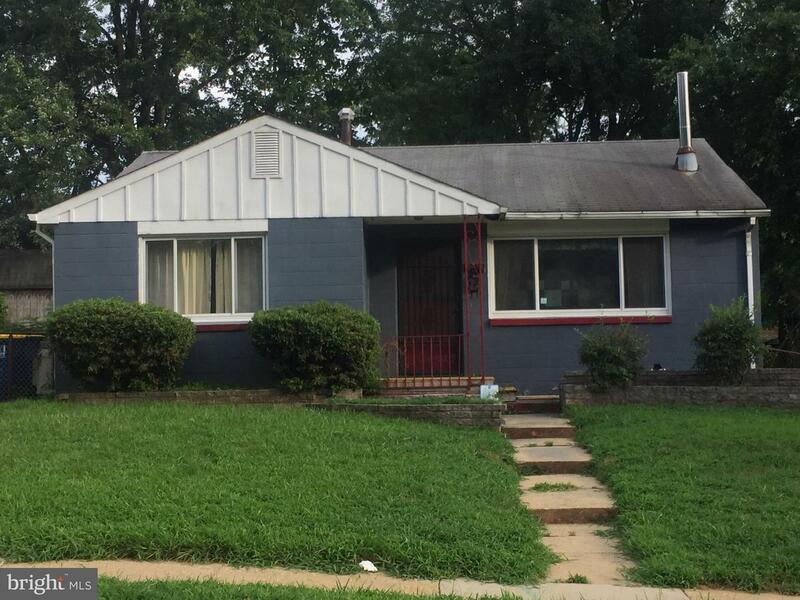 Please tour this 3 Bedroom 1 Bath Rancher set in the quiet community of Glen Arden Woods. Close to Fed Ex Field, Metro and Shopping. Just needs updating and this home will prove an excellent value in the coming future development of this community. This home has tremendous Upside in this current market. Seller reserves the right to accept or reject any and all offers. Hurry this property won't last long. Close to Metro, 95/495, Shopping and Restaurants. Show and Sell!